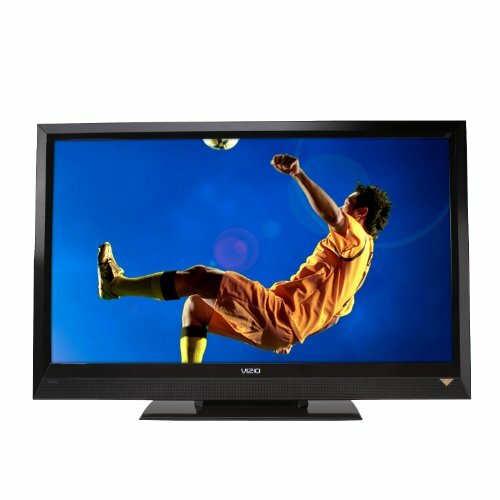 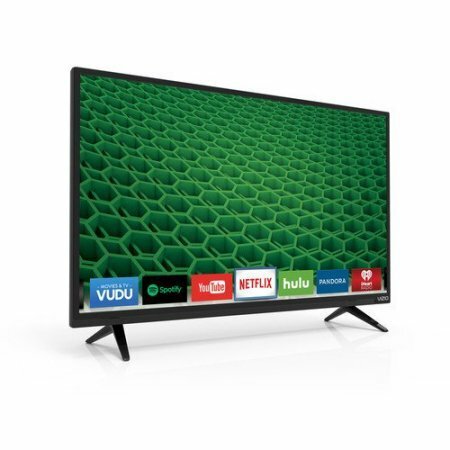 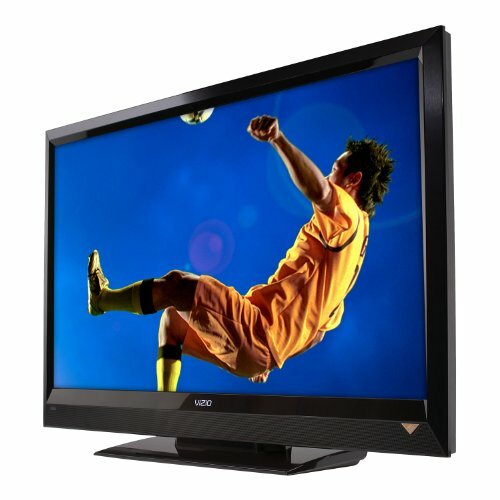 VIZIO’s 55″ Class LCD HDTV delivers 1080p Full HD picture quality and superior audio quality at an amazing value. 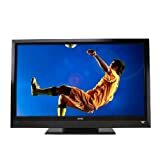 This flat screen full HD LCD HDTV features 120 Hz refresh rate, SRS TruVolumeTM and SRS TruSurround HDTM audio for advanced virtual surround sound, 100,000 to 1 Dynamic Contrast Ratio delivering deeper black and brighter whites, and includes three HDMI ports. 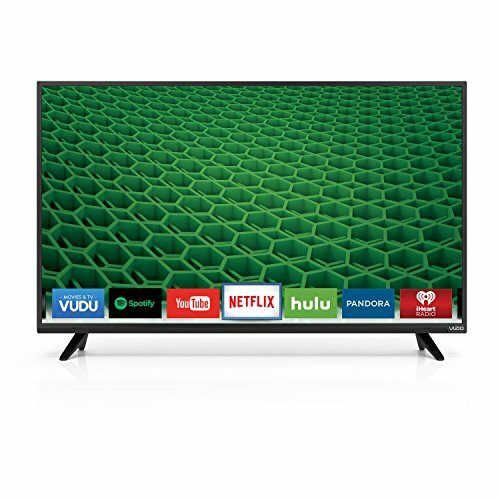 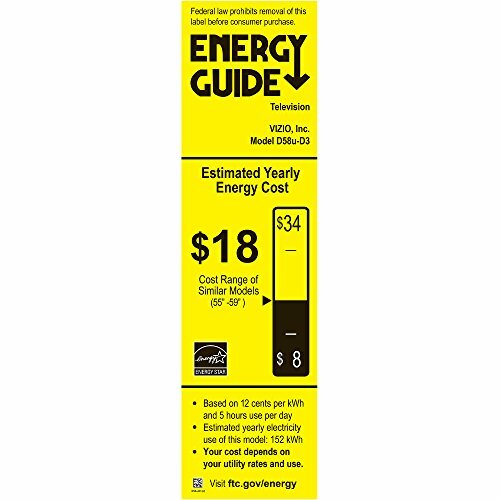 The 55″ also exceeds ENERGY STAR 4.1 Guidelines to reduce energy consumption and utilizes built-in ambient light sensing technology, which automatically adjusts backlight levels to the brightness of its surroundings.